As destructive as skateboarders can be while screeching through the concrete jungle, during downtime, a great many of them turn to art, creating works with pigments, light, stone, wood, sound, and words. Is there a common factor underlying destruction and creation? Is it chaos, freedom, or simply boredom? 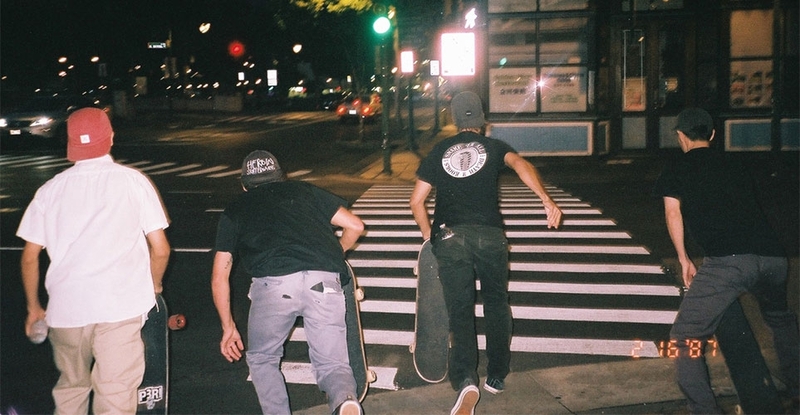 Does skateboarding attract creative people, or does it make them? Mark Gonzales, who has been called the most influential skateboarder of all time, weighed in on this subject June 2016 interview with Rolling Stone. This exhibition presents a small, talented sample of skater-artists living in the islands today, and shows the ways that the pastime they enjoy on the board informs their creative time off it. Enjoy food, drinks, and art on the mezannine level. 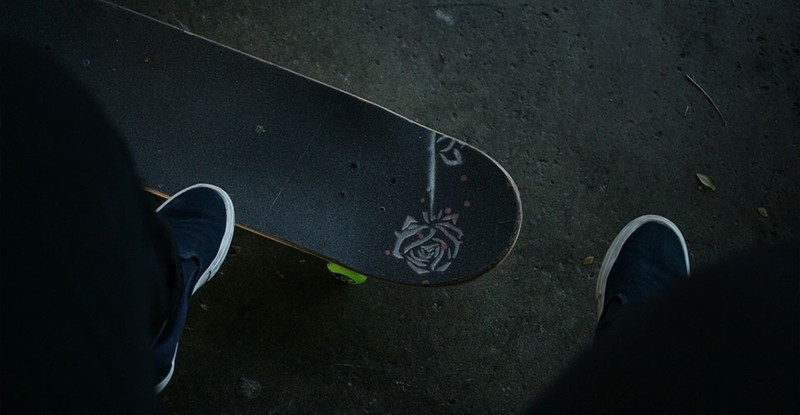 Bring your board to skate with the aritsts and their friends.